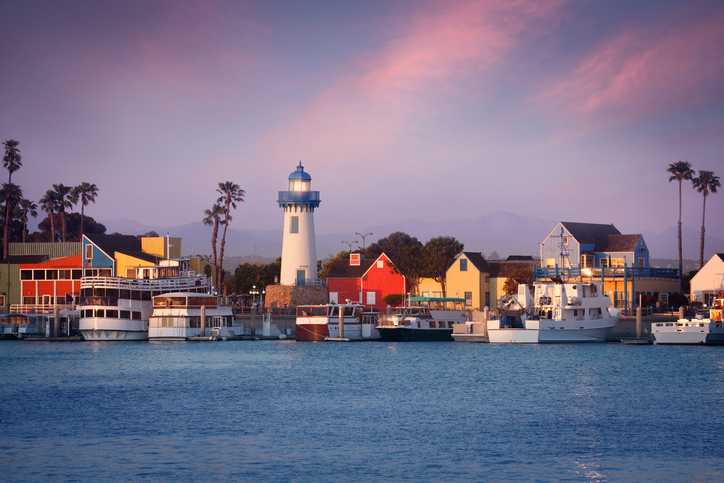 Marina del rey,situated between Venice and Playa del Rey is the premier waterfront playground of Los Angeles. The Marina is the largest manmade marina in the country. Waterside Condos enjoy views of the sparkling Marina with dinner cruises ,boating and kayaking an everyday event.